Enjoy your music on your favourite settings with the new Polaroid Boombox. 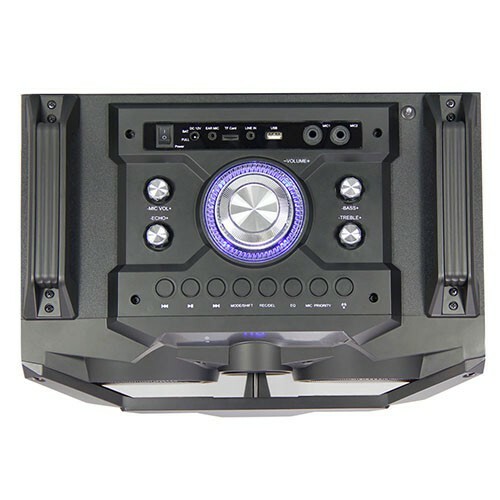 This speaker comes with a remote for ease of control when you connect with either USB, SD Card, Aux or Bluetooth. 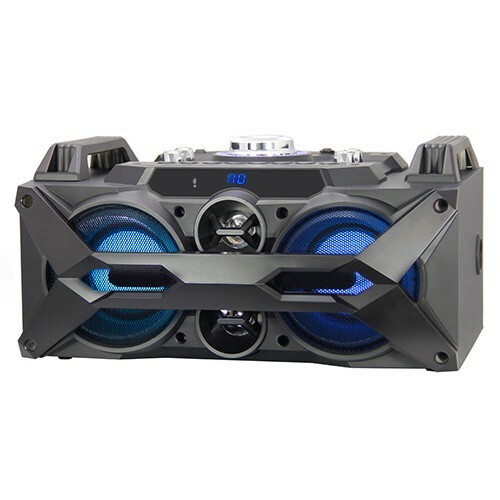 The modern 90’s design will have you in the spotlight at the next gathering, not to mention the 5.2 inch subwoofer that will replicate the sound of the latest surround sound.